III. 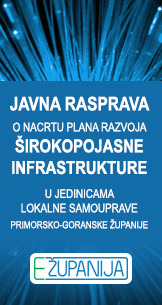 IZMJENE PRORAČUNA OPĆINE MOŠĆENIČKA DRAGA ZA 2015. I. IZMJENE I DOPUNE PRORAČUNA OPĆINE MOŠĆENIČKA DRAGA ZA 2015.